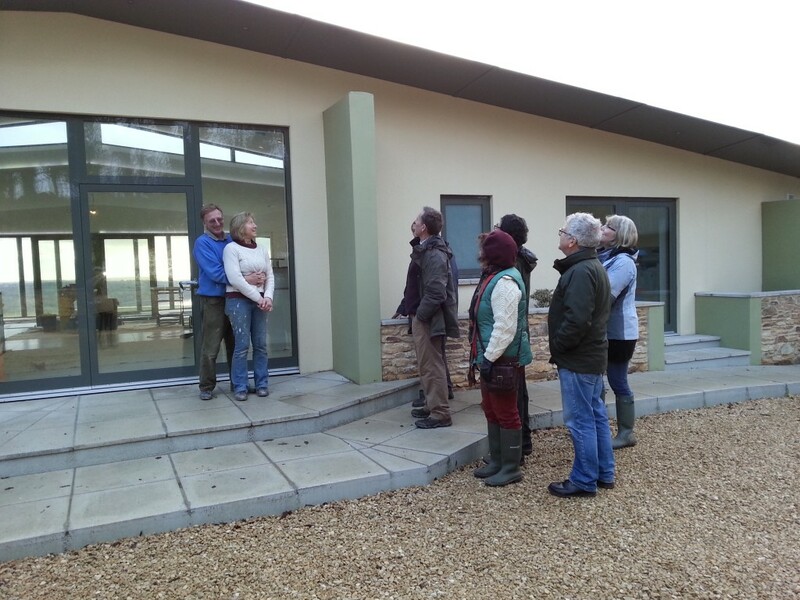 Despite inclement weather on Saturday (18th Jan, 2014) there were around 150 visits to our 15 Open Homes over the weekend. Visitors enjoyed the chance to ask for advice and share their ideas and experiences in building / renovating their properties. The Eco Fair is now ready to roll on Sat. 25th January from 10:00 to 16:00 in the main hall of Tavistock College. We hope you’re able to join us. Details of exhibitors, talks and workshops can be found here. This entry was posted in Uncategorized on January 23, 2014 by Transition Tavistock. Transition Tavistock welcomes you to our Energy Savers at Home fortnight. Fifteen householders across the area are opening their doors on Saturday and Sunday 18th and 19th January from 10:00 to 16:00 … to share with you how they are conserving energy or generating it from a renewable source. Download the programme (2.3mb so may take a while on a slow link): Energy Savers Programme … or check out this link to find a list of the householders and details about their homes. You can travel under your own steam or join one of our walking or mini-bus tours. Tour details are here. On Saturday 25th January there’s an Energy Savers Eco Fair at Tavistock College from 10:00 to 16:00. Meet exhibitors specialising in energy conservation, renewable energy, woodfuel, planning, grants, electric vehicles and more. There are practical energy saving workshops, things for the children to do and light refreshments available. It’s also a chance to support Tavistock Colleges Solar Schools Campaign. A list of exhibitors, talks and workshops can be found here. We look forward to seeing you. Any questions please email transitiontavistock@gmail.com or call 07969-569-444. This entry was posted in Uncategorized on January 12, 2014 by Transition Tavistock.